Isenhurst Health Club announces this week it will be expanding its Uckfield club situated in the Bellbrook Industrial Estate to more than double its current size, making it the biggest gym space in the local area. Local businessman and owner of the Isenhurst chain, Steve Butler, has acquired the unit next door from Marrutt Professional and Photographic Ink and Paper, who are closing its doors to the premises to move to a new warehouse. The new unit which is circa. 5,500 square ft., will be home to a fitness studio approximately three times the size of the existing one. The new space will also house a weights area, strength and conditioning studio as well as a spinning studio, freeing up the current gym for the latest in high tech cardio and fitness equipment. The second phase of the re-development will see the existing changing rooms upgraded and expanded, as well as the coffee and lounge area more than doubling in size. 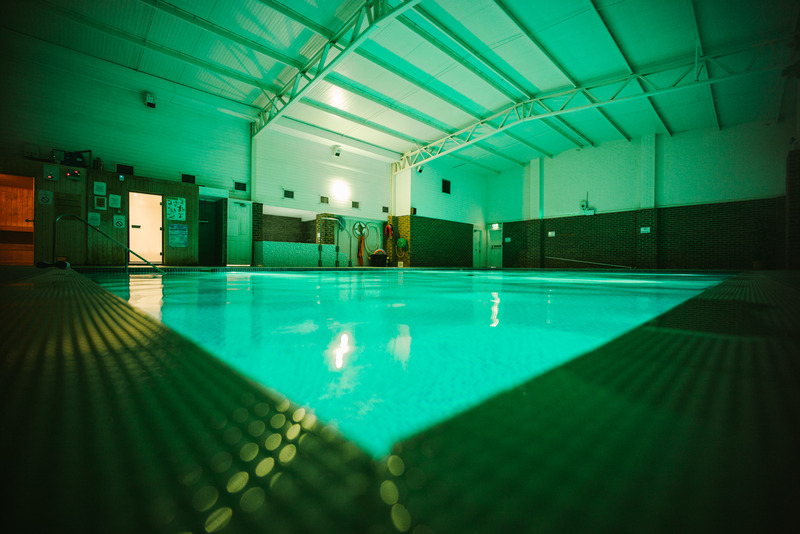 The heated indoor 15 metre pool will remain at the club, along with its spa and sauna. Isenhurst’s other Health Clubs and gyms are situated in Crowborough and Cross In Hand.